In Hoi An, you can LIVE a 3 STAR lifestyle on a State Pension budget. I have provided general information about Hoi An here. 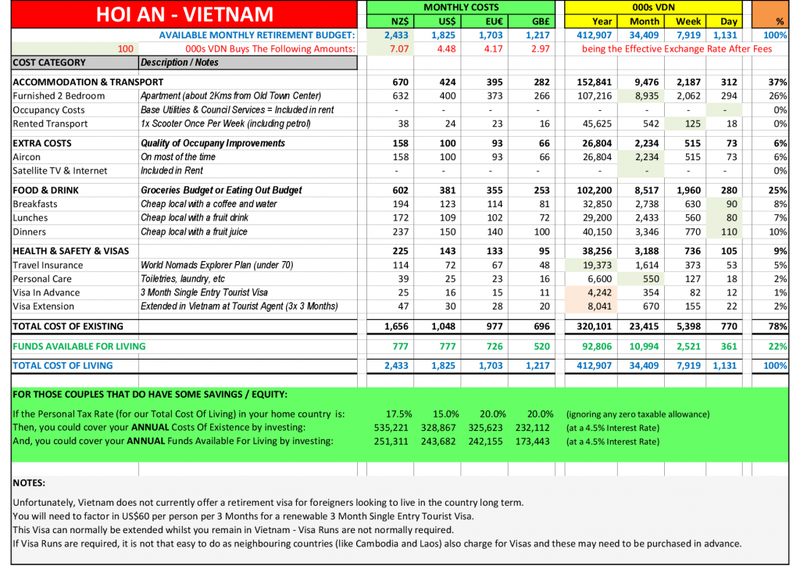 I have also provided information on how much it would cost 2 GRANDPAckers to visit Hoi An to investigate their retirement options here. You may, also, find this link useful. 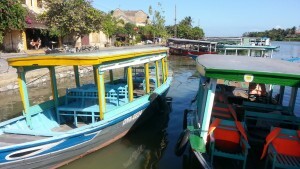 On this page, I will focus on Hoi An as a Retirement Location. 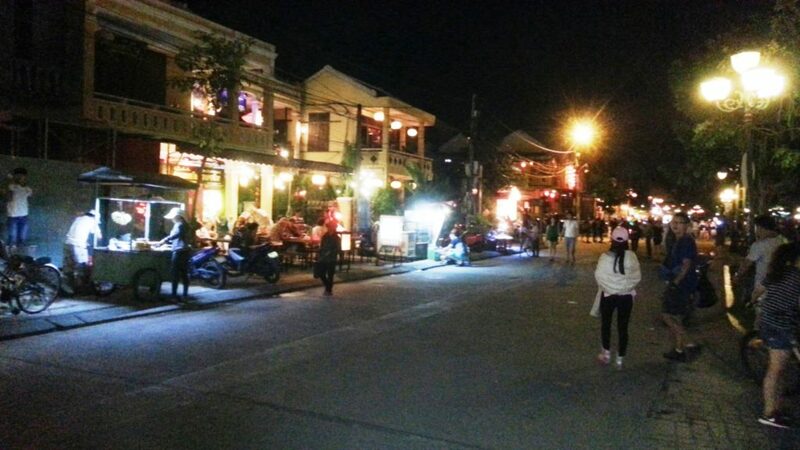 In many ways, Hoi An reminds me of when I lived in the Plaka, Athens 40 years ago. 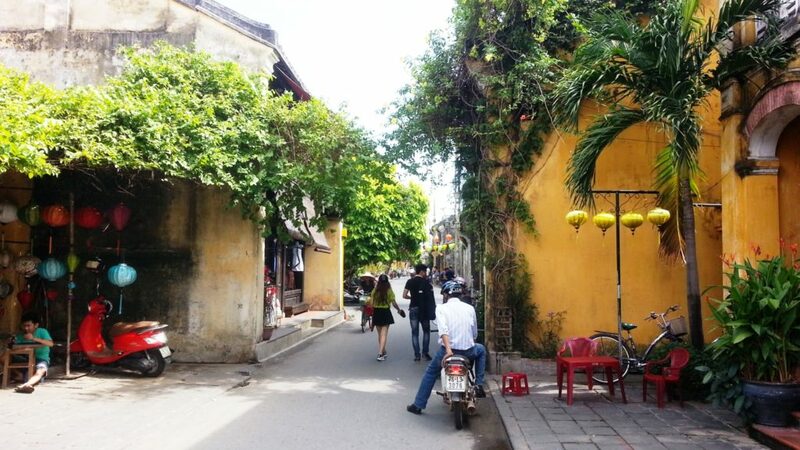 As with the Plaka, Hoi an Old Town has the old-world charm, narrow windy streets, tourist focus, and an abundance of cafes and bars at very good prices. 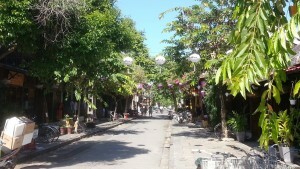 Yet, walk a couple of hundred meters in any direction out from center and you find yourself in a more cosmopolitan world. 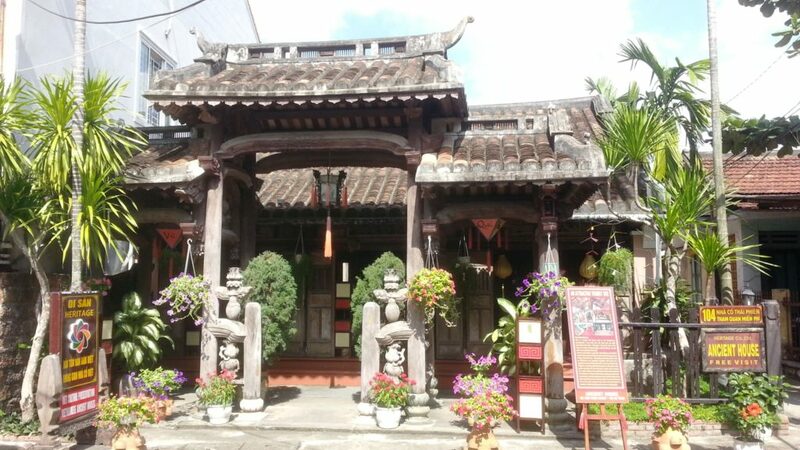 It is as if the Old Town is a ‘secret’ with hidden doors and a protective shell. 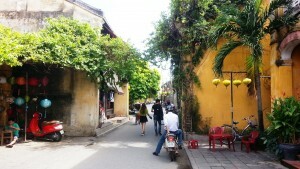 Whatever Hoi An was in the past has gone. Yes, it still lacks the sophistication that you find in, say, Langkawi or Penang. 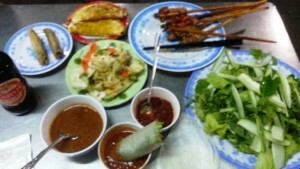 And, yes, this is still Vietnam – so corruption and nepotism are rife. It’s not ‘what you know’, it is ‘who you know’. 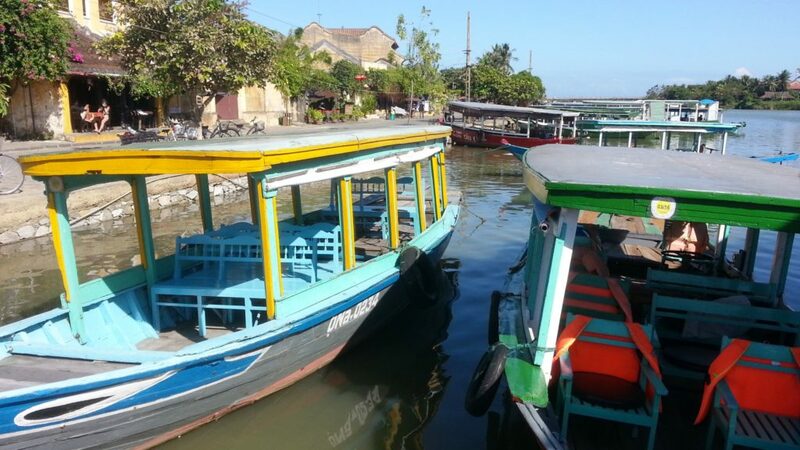 By Vietnamese standards the prices are higher (when compared to the larger urban cities like Saigon and Hanoi) but you’ll be getting a better experience: Hoi An has a subtle feel to it, a pleasant atmosphere, and a good ‘vibe’. 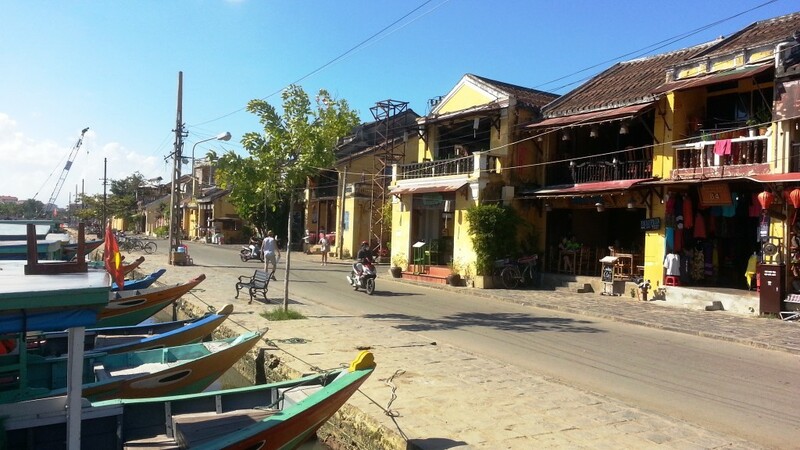 Hoi An is all about the small town feel, the cafe culture, that ‘touch’ of colonial heritage, the laid back lifestyle, the waterfront setting, the close-by beaches, and (most of all) the people. 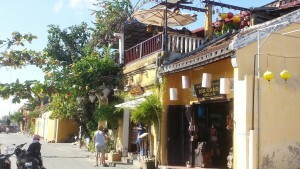 You don’t get ‘sexpats’ nor a ‘hippy undertone’ in Hoi An like you do elsewhere in places like Cambodia and Thailand. As a result, Hoi An feels decent. Choose your location wisely. 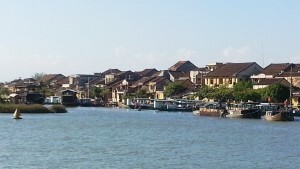 About once every other year, Hoi An gets ‘flooded out’ and some locations can be 3 to 7 feet under water for a day or two. The locals are used to it and do a good clean up afterwards but, if you have long-term-rented a house, the problem will be yours. 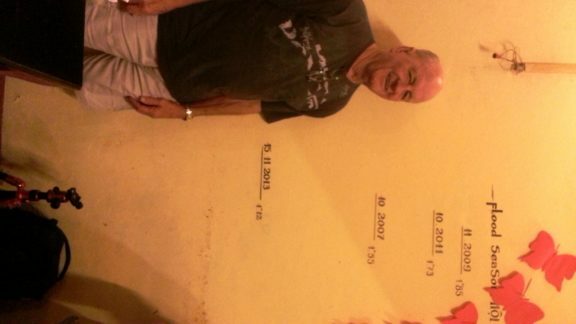 The last major flood was in 2013 and before that in 2011, 2009 and 2007. 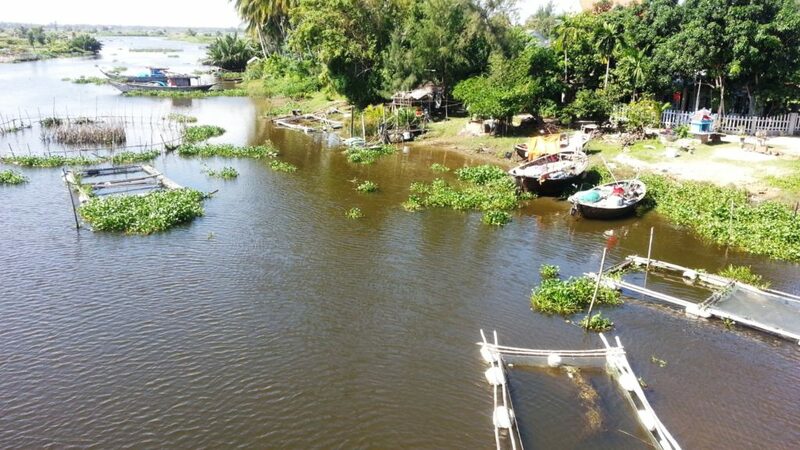 November is the riskiest month… torrential rains inland fill up the dams upstream and the authorities have no choice but to open the dams to flush the water out… this leaves down-stream Hoi An vulnerable. Before they flush the dams, the authorities warn the locals in advance. 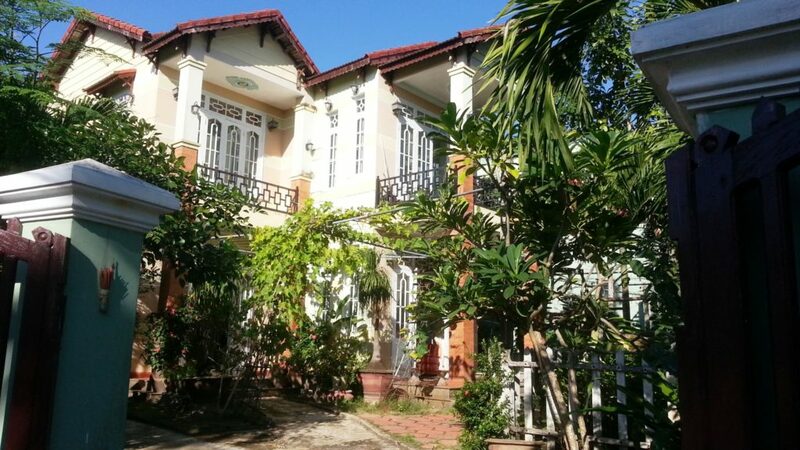 As from July 1, 2015 the Law on Residential Housing in Vietnam has granting more privileges to Foreigners who wish to own a residential property. 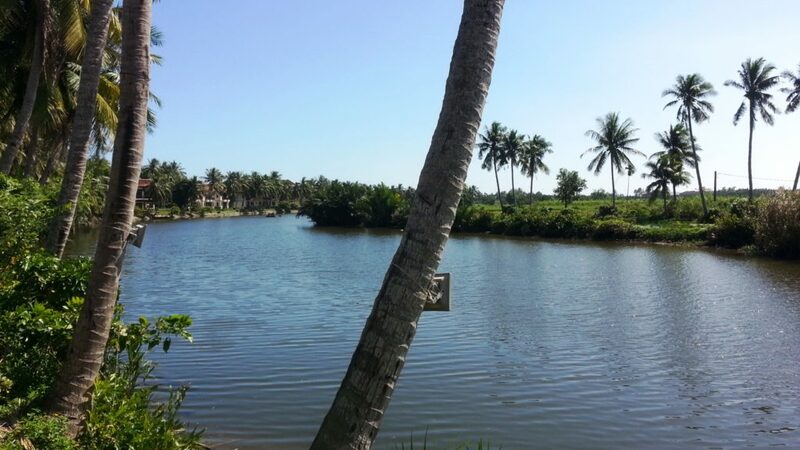 The New Residential Housing Law has eased the conditions for ‘Foreign Entities’ to purchase and own houses. 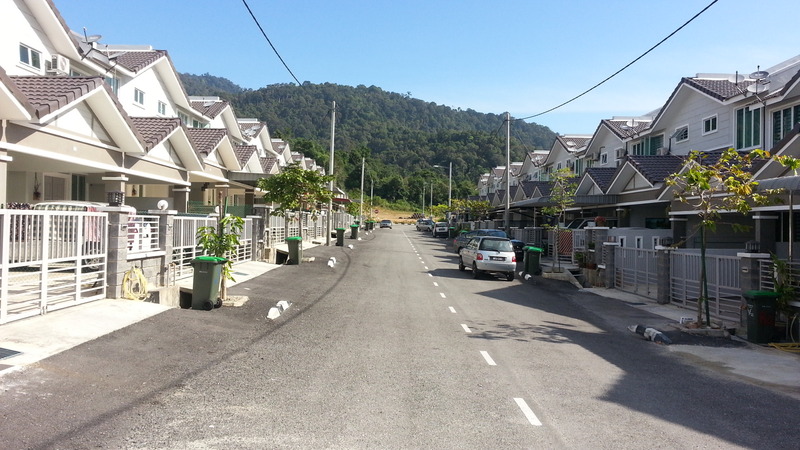 Foreign Entities are now required to satisfy fewer conditions to own residential housing. 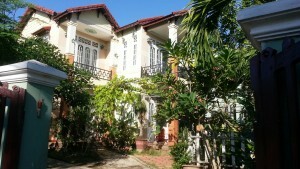 Foreign Individuals who are permitted to enter Vietnam (other than Foreign Investors) are now entitled to the same rights and obligations as those applicable to Vietnamese individuals (except when you construct residential houses on leased land; in which case, you are only entitled to lease such residential houses). A Foreign Individual will only be permitted to own a house for a period of up to 50 years; the actual duration is set out in the certificate on ownership and may be extended if permitted by law. 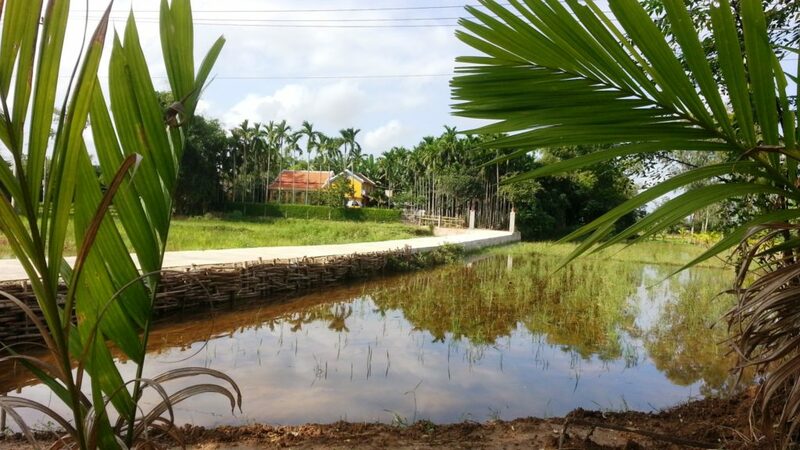 After talking to a couple of expats living in Hoi An, indications are that you can build a new GRANDPAcking Standard 2 bedroom home on the edge of town for US$50,000 inclusive of connecting all utilities. The cost of buying the land would be additional to that figure. On sites like HoiAnHouse.com, you will find a nice selection of rental options in the US$300-500 range. 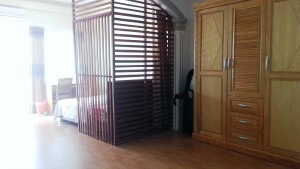 However, for US$300-400 / month you will be getting Vietnam standard accommodation – and, when you get there, they don’t look as good as the pictures. 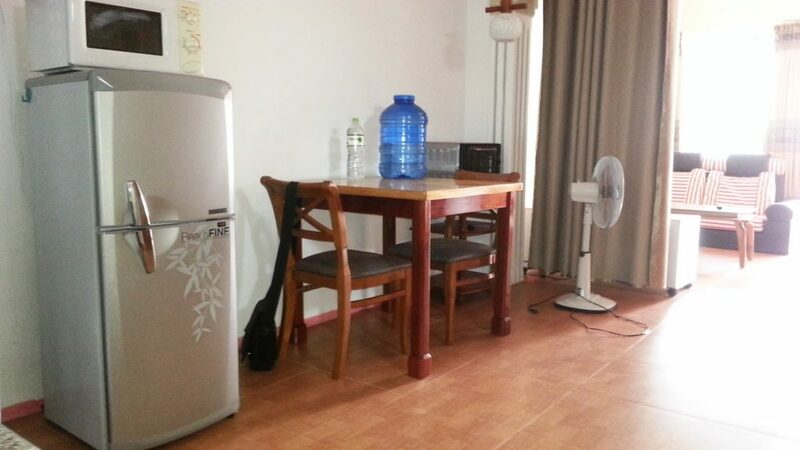 Often you will find that the pictures were taken many years ago and / or the nice furniture in the pictures has been replaced with items of lesser quality. 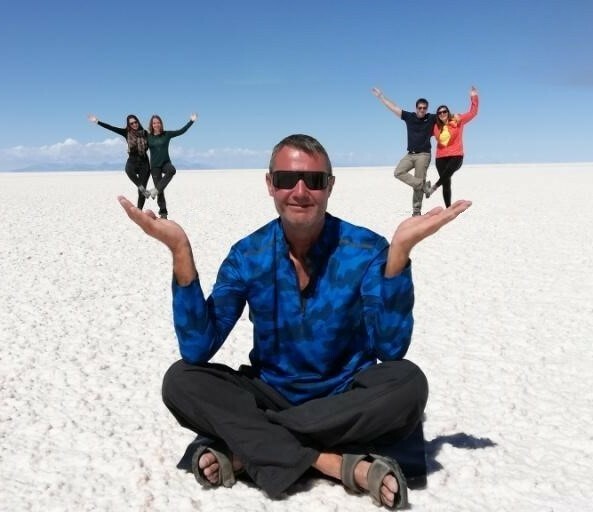 If you use such websites, Western (GRANDPAcking) standard accommodation will cost you the US$500 / month figure. DON’T DO IT THIS WAY. I would strongly suggest that you Take Your Time (see below) and book an Hotel / Homestay option on arrival (for at least for 1 month). Once you are here, you can ask around (and talk to some expats already living here) to find the better deals. 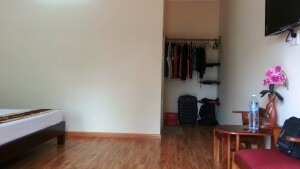 There are many Western Standard houses and apartments for rent that are sitting empty – making the monthly rental highly negotiable. 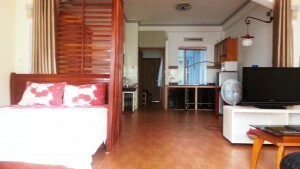 You should be able to find GRANDPAcker Standard furnished rental accommodation for US$400 / month. 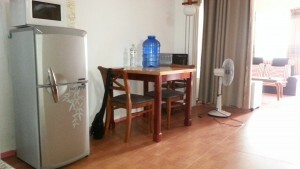 For a cleaner to come in once per week for a couple of hours (enough to go through the whole house including bathroom and kitchen) expect to pay about US$3 / week (no more than US$4 / week). 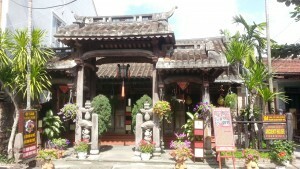 The authorities believe that there are too many Homestays in Hoi An and have stopped the building of any more. 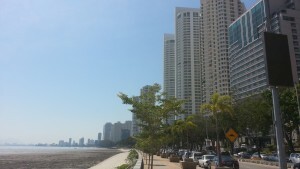 The new laws, effectively, encourage the building of Hotels. With an over-supply of Homestays, you can find nice rooms at negotiable prices. Even in Peak Season, you can easily find a Double Room with aircon, Cable TV (with English sports and movie channels), and hot water shower in a nice Homestay, Hostel or Guesthouse within walking / cycling distance of the Old Town for less than VND300k / night. 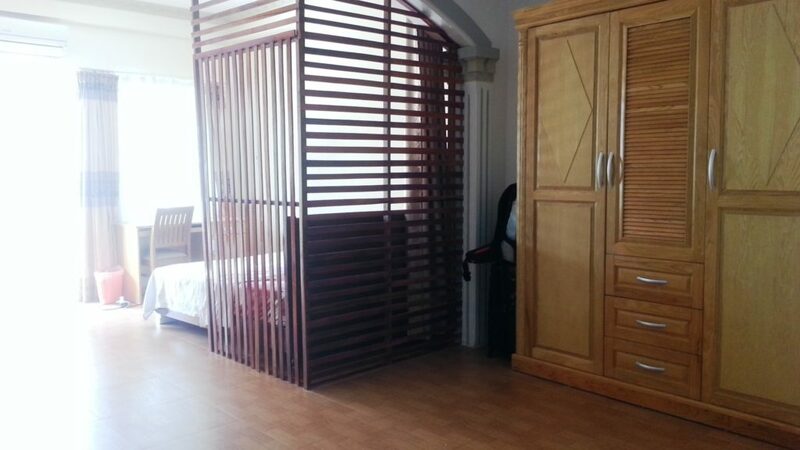 For VND500k / night, you can get something VERY comfortable. I would go around town and find the nicest room that I can find being quoted at VND450-500k / night. 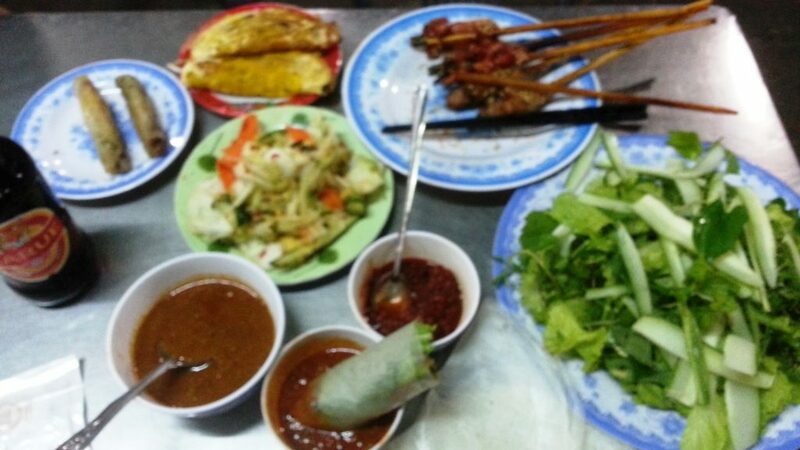 Once found, I would get out VND9,000,000 in cash (about US$400), put it in front of the owner and say ‘VDN9m for one month including breakfasts and bicycles’ (VDN300k / night). Even better, I would get out US$400 in cash… they may be more tempted with US$s (especially when you consider that the US$ is likely to strengthen soon). 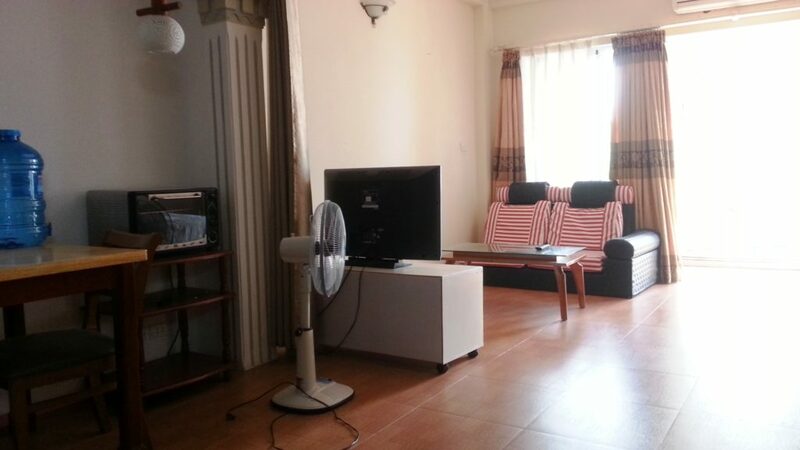 This should get you a nice, clean, roomy, modern Double Room with hot water ensuite, nice furniture, good in-room wifi, aircon, flat screen cable tv (with English sports & movie channels), and an outside patio area or balcony. Confronted with this option, many owners would take it. 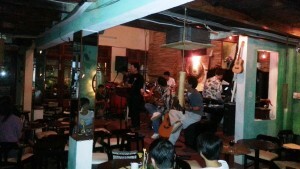 Then, you can stay there until you find the right longer-term solution that you are looking for. 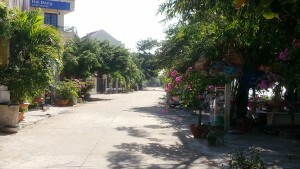 If you manage to get GRANDPAcking accommodation in or around the Old Town center, then you will be able to get by on foot and by renting (or buying) a couple of bicycles. You should be able to long-term-rent a bicycle for peanuts – target NO MORE THAN US$0.50c-0.75c / day (VND10-15k). Buying could prove the better option. 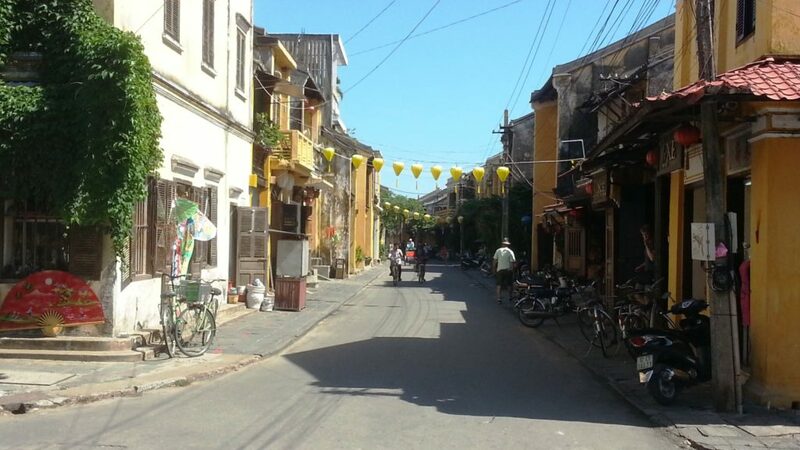 A better option is to get to the cheaper Homestays just out from town and find one that provides free Bicycles (such as the Hoi An Life Homestay). 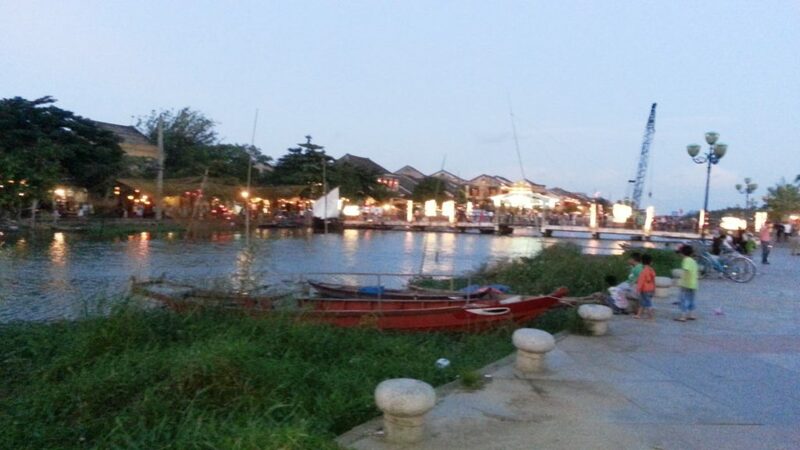 But, I think, that you should be able to find somewhere in a much nicer location… possibly on Cam Nam Island or nearer the beach on the waterfront. 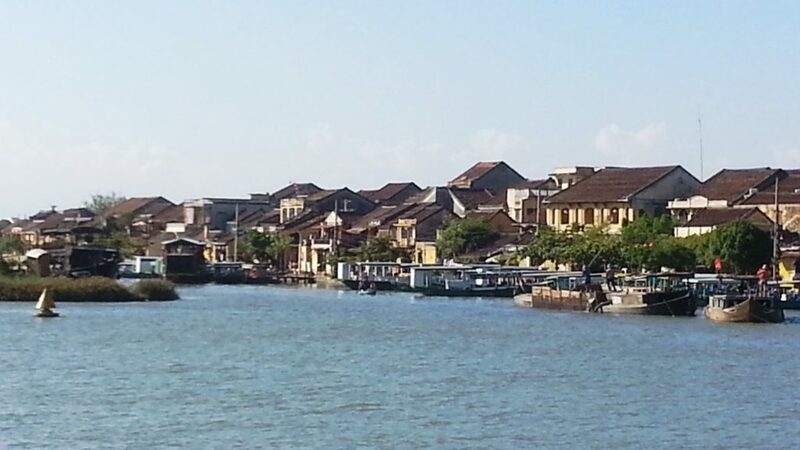 IS HOI AN A GRANDPACKING RETIREMENT LOCATION? YES. 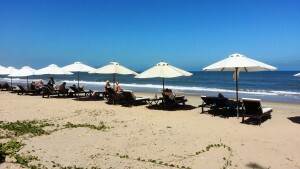 However, as with places like Siem Reap, Kampot, and Phu Quoc… Hoi An benefits hugely from the growing tourism industry. You have a good selection of restaurants and bars to choose from. 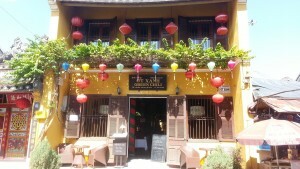 Hoi An is reasonably tidy, it has a low crime rate, a cultured setting, and no ‘seedy side’. Because of the ease of Visa renewal, Hoi An can also be a long-stay option for many GRANDPAckers who want to spend the summer living a beach lifestyle out of a hotel room (see Hoi An – Vietnam – GRANDPAcking Costs). 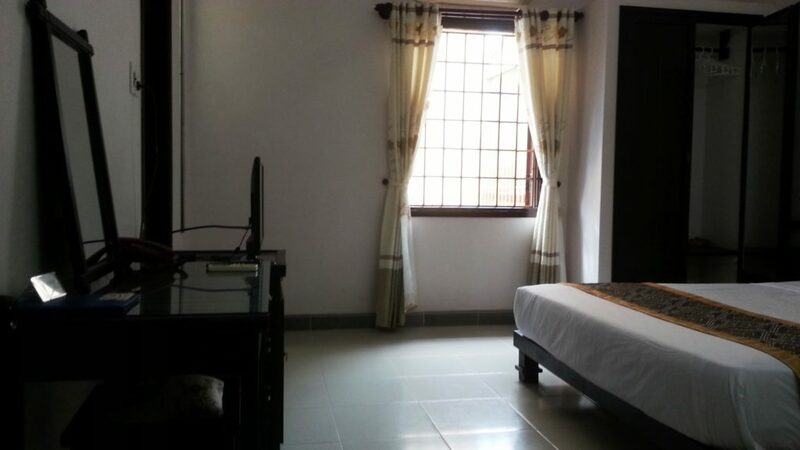 Oddly enough, it could be cheaper to stay in a nice Hotel / Homestay than in rented accommodation but, of course, it wouldn’t be as nice nor as comfortable. 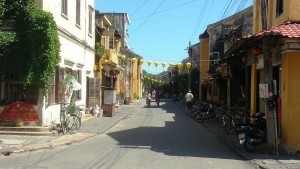 I think that Hoi An will improve as a Retirement Option year-on-year as the place matures. 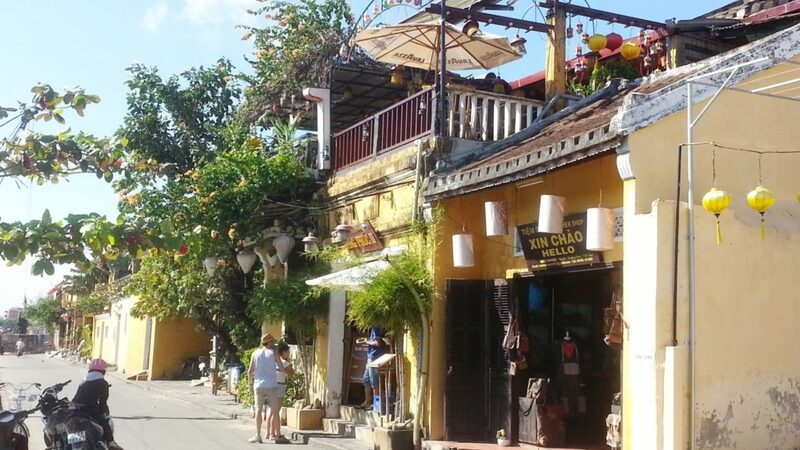 There is already a reasonable expat community in Hoi An and, there is no doubt in my mind that, with the relaxation of Property Ownership Laws you will see that number grow. With increased numbers of expats in a town like Hoi An, you will have lots of friends and lots of things to do. 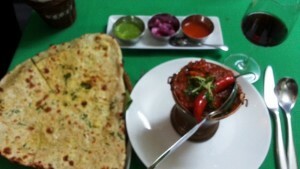 It would take you over 1 year to eat in each restaurant just once. 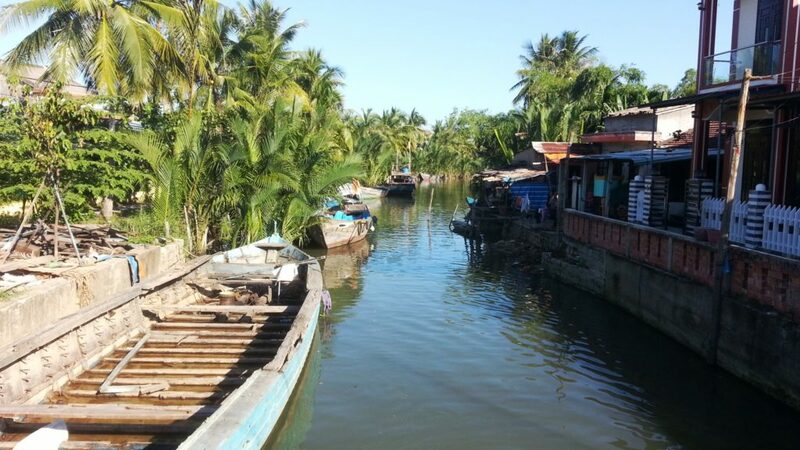 There’s a lot of LIVING to be had in Hoi An. I talked to an NZ Expat (Steve) who has been living in Hoi An for 12 years, he reckons that there are plenty of empty GRANDPAcking Standard properties on the edge of town (1-2Kms from the Old Town Center) that you can get for US$400 / month INCLUSIVE of all utilities and electric… however, I have stayed safe and included an extra US$100 / month for electric. 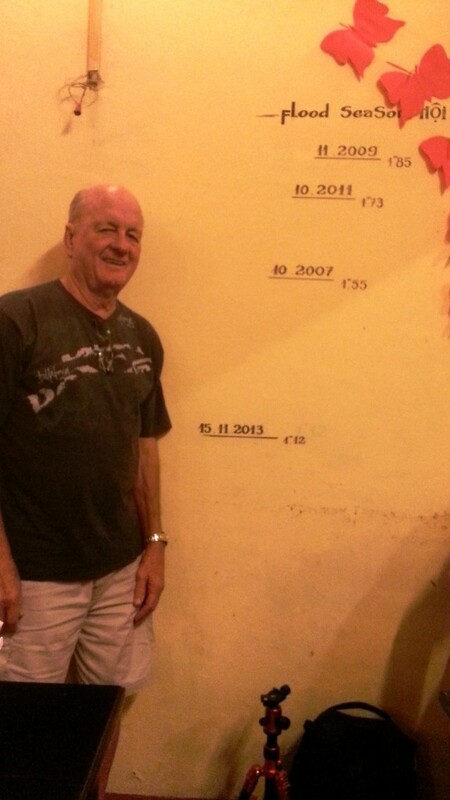 If Steve is right, the FUNDS AVAILABLE FOR LIVING increase from 22% to 29%. There are plenty of facilities to service tourists and, therefore, you.